Portland, OR (November 25, 2013) – Rose City Rollers received a $9,000 grant from the Nike Employee Grant Fund of the Oregon Community Foundation to build a roller derby lending library. This will help to make roller derby accessible to at-risk teen girls, who may not have the resource to start playing roller derby due to the high cost of the equipment needed. Nike, the multinational corporation specialized in athletic equipment, has its World headquarter Based in Beaverton, OR. This brand is well known for its multiple grants aim to help youth through sport. They are always looking to make positive changes especially with their “Nike – Changemakers Competition: Sport for a Better World”. They want participants to use sport in finding innovative solutions to improve their community, and lead to social changes. They are always seeking to help the community and especially youth through sport. Nike is always seeking for new projects and they are really attentive to the needs of local projects related to sports. Rose City Rollers, based in Portland, OR, is nowadays the biggest roller derby league in the world and has one of the biggest Junior program in the US. However, playing roller derby has a cost. They established a scholarship to help families to pay dues, but skates and gears are still the biggest expense when starting playing roller derby, especially for youth that grows fast and need to change their skates more often than an adult.  Rose City Rollers decided that it was time to make roller derby accessible to everybody, and they believe that playing roller derby can help a lot of teenagers in their every day life too. They realized in the past that a lot of young girls stopped playing because of the cost of it, so they want to avoid that in the future. The goal of Rose City Rollers will be to use that grant to buy around 100 pairs of skates and about 50 to 75 sets of gears (including different kinds of pads, helmets and mouthguards) for youth to use at every practice. They are hoping that most of the roller derby brands will be sensitive about that project and will help them to reach their goal. They also want to build the lending library to store safely all those equipments. Rose City Roller makes a call to the community to help them reach their goal as soon as possible. Local contractors are welcome to participate on the built of the new library with helping in the design, the construction, or even the donation of left over supplies. They also make a call to the whole community that would like to volunteer to help on any part of the project, on helping to develop software to facilitate the lending process, or even donate money to get that project bigger.